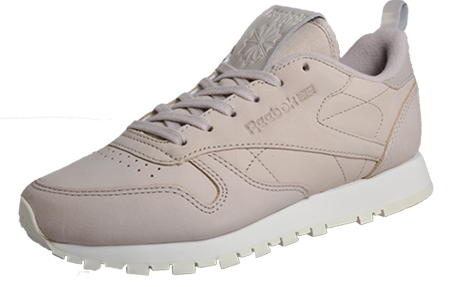 Retro women’s trainers from a much-loved brand! 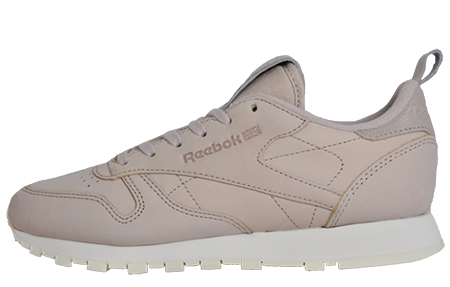 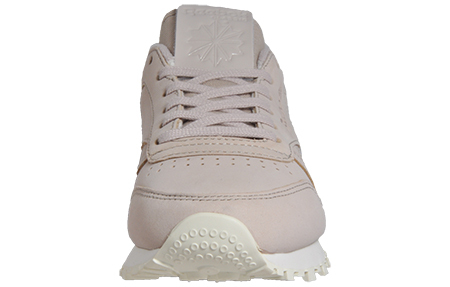 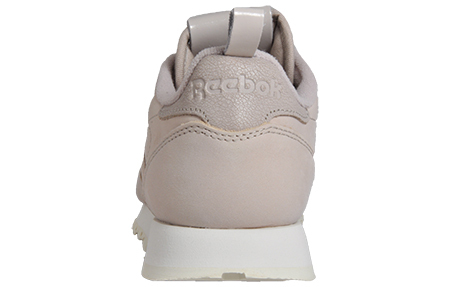 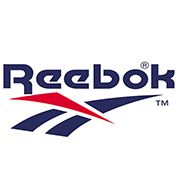 Born from a classic Reebok 80’s inspired running shoe, these Reebok Classic Leather trainers offer a premium nubuck leather upper fused with a soft padded collar and tongue allowing you to be sleek and stylish with this iconic silhouette. 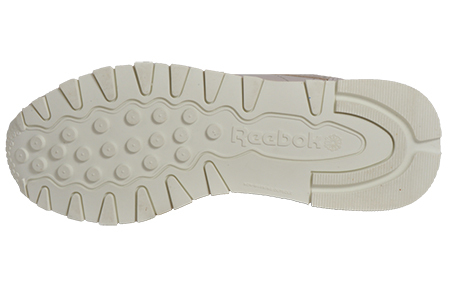 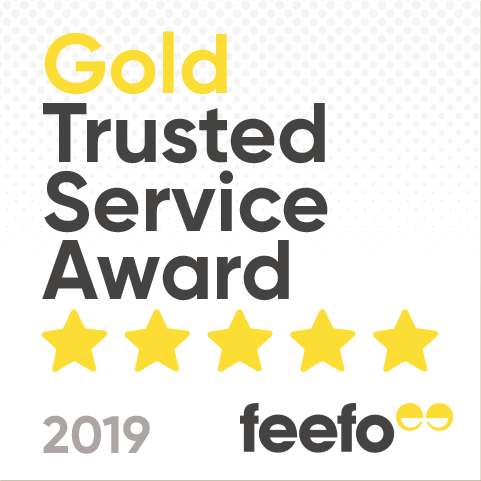 Completed with an EVA shock absorbing midsole and high abrasion rubber outsole, delivering supreme security and comfort for your feet at all times.